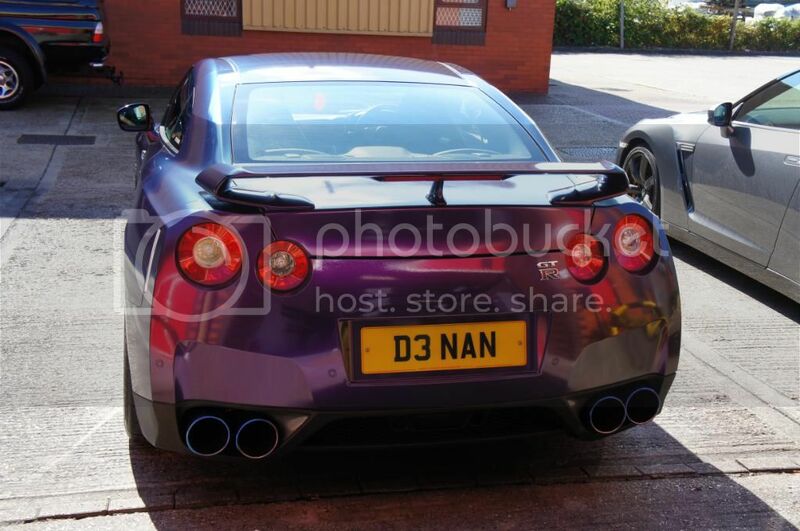 One of our latest creations. 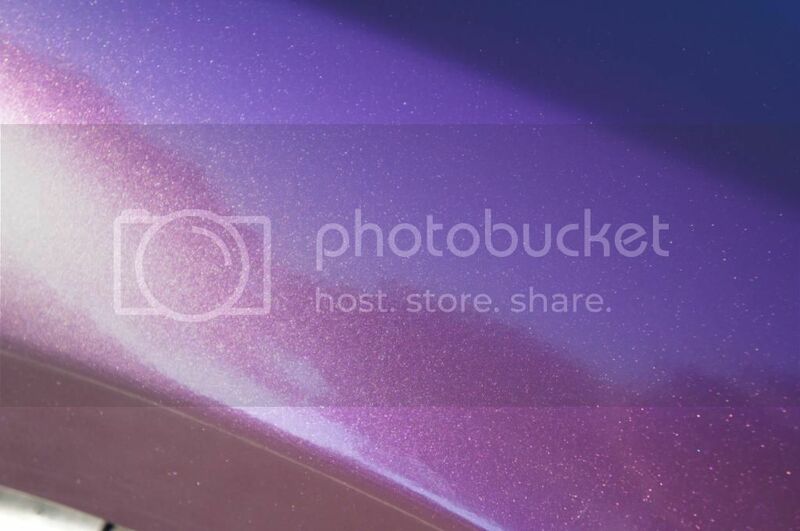 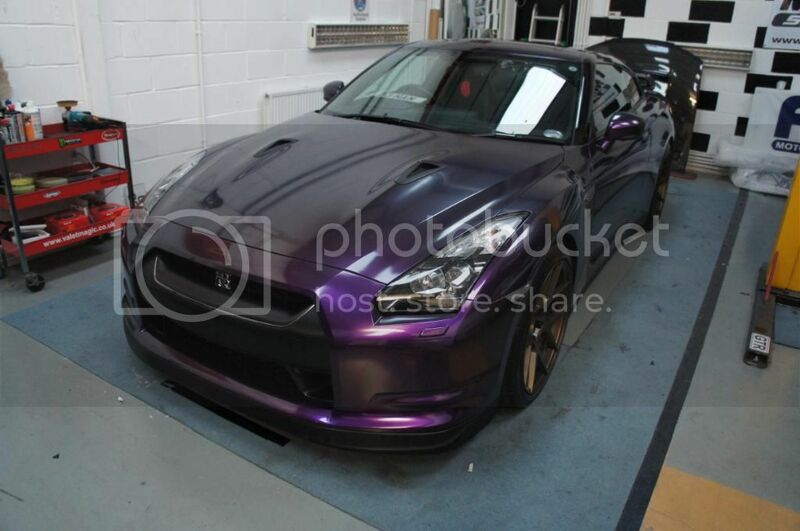 Looks more like BMW techno violet than midnight purple. 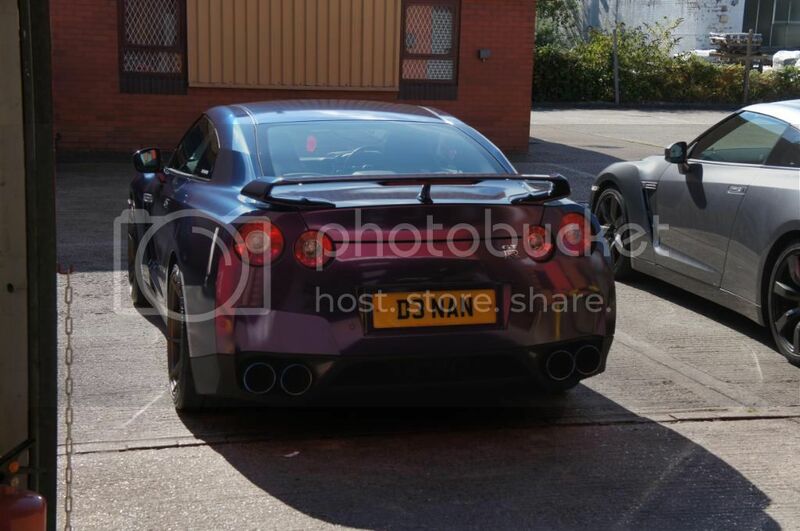 Not for me, looks very dull and hazy. 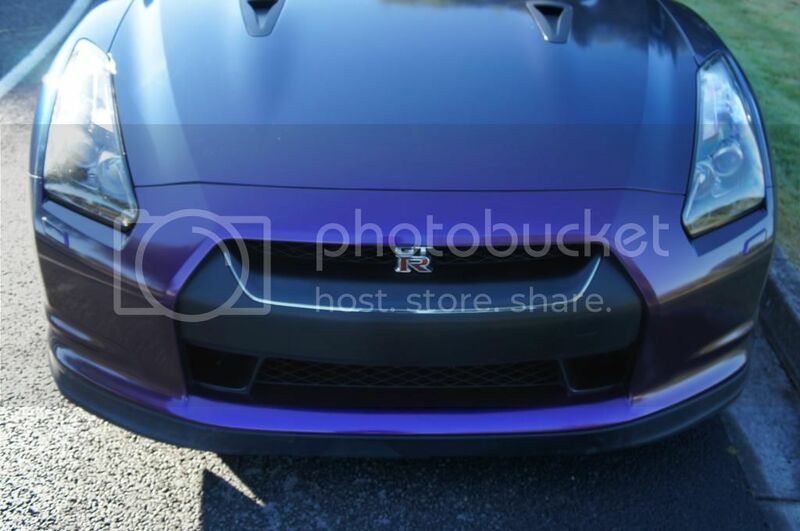 Mean! 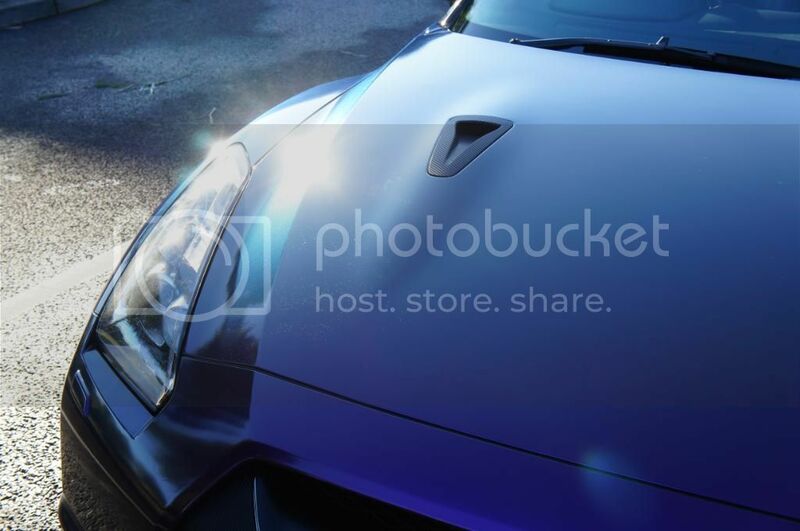 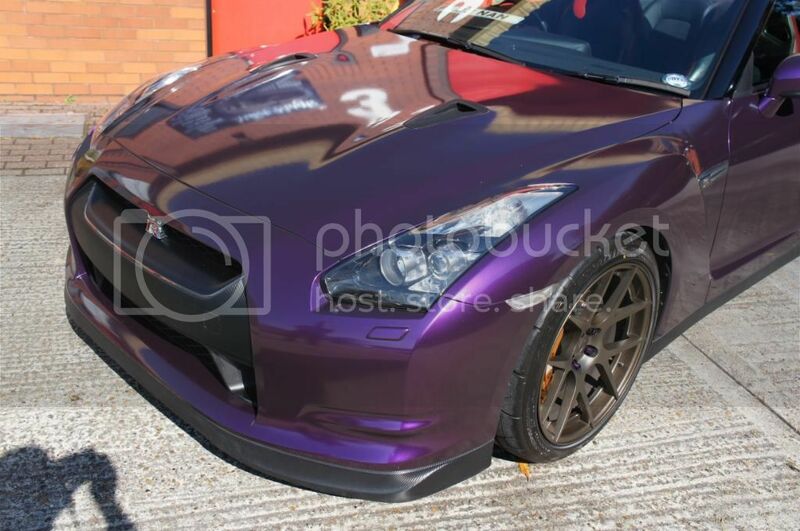 Are wraps available with the gloss of factory lacquer? 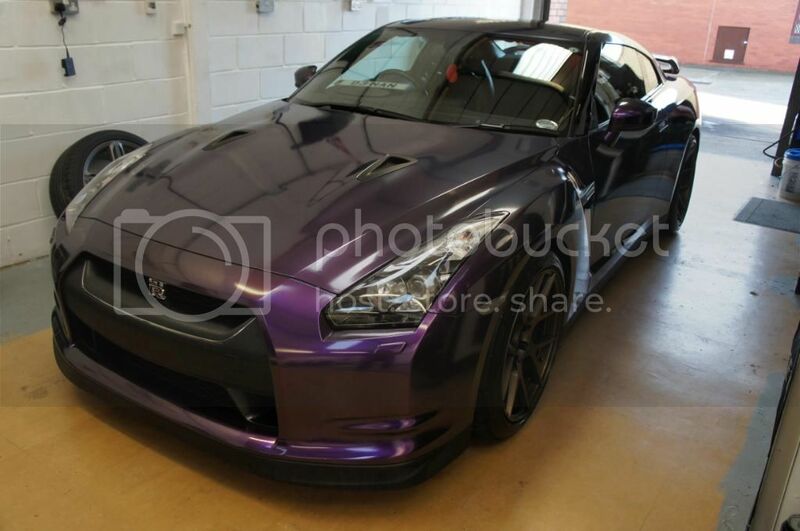 Love the car, but not that keen on the colour though... Ha, id still have it though guess you don't look at the outside when behind the wheel. 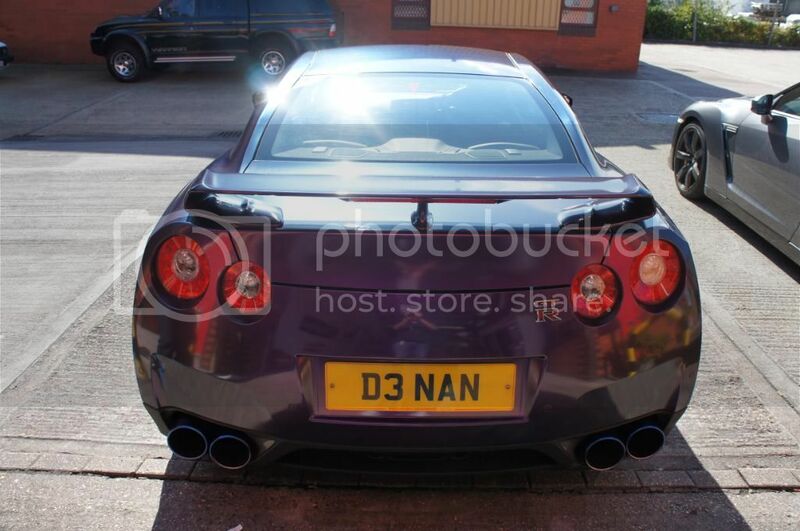 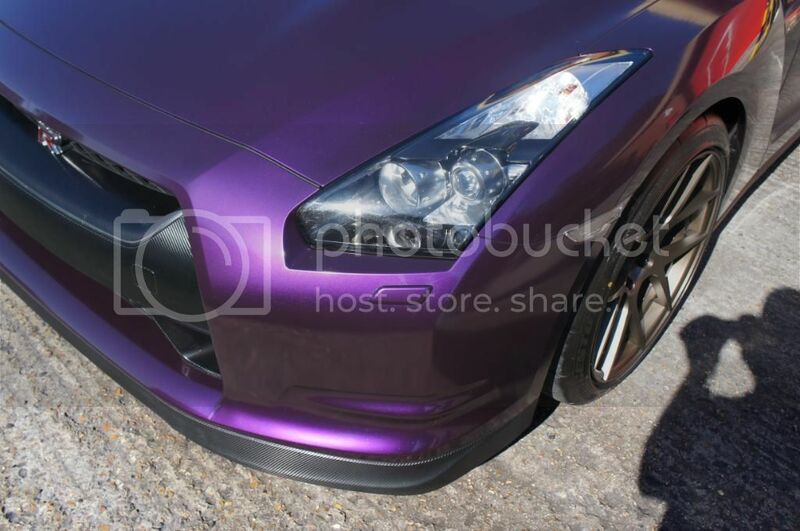 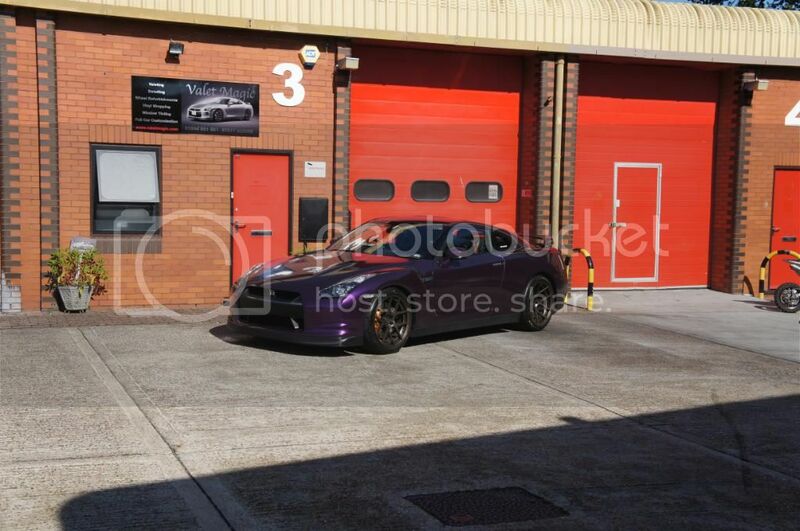 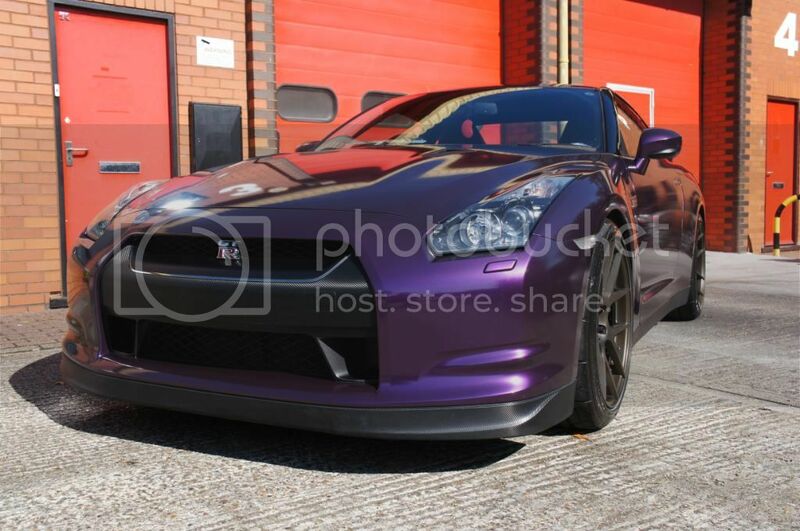 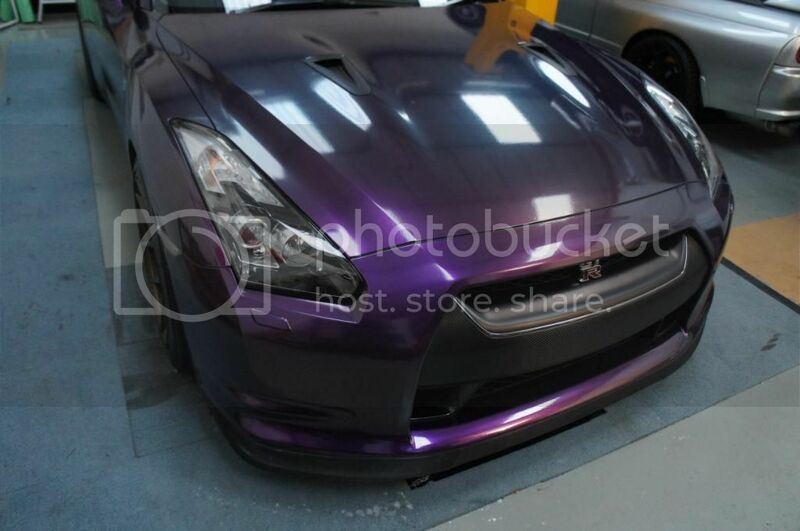 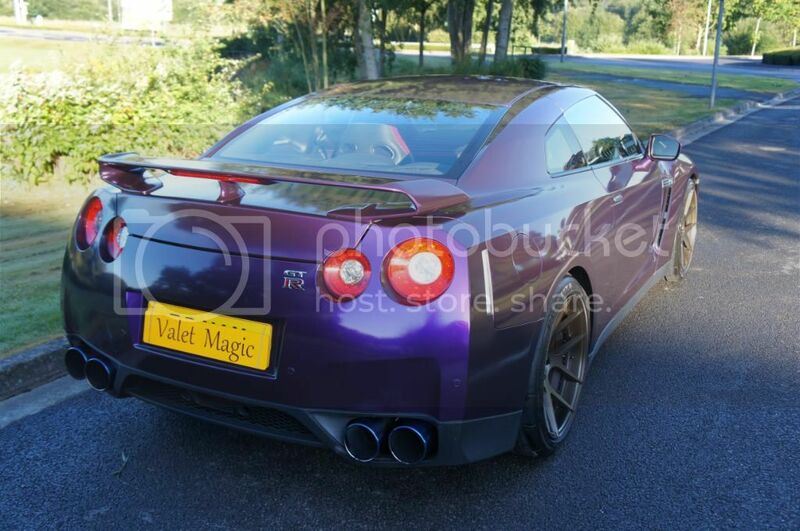 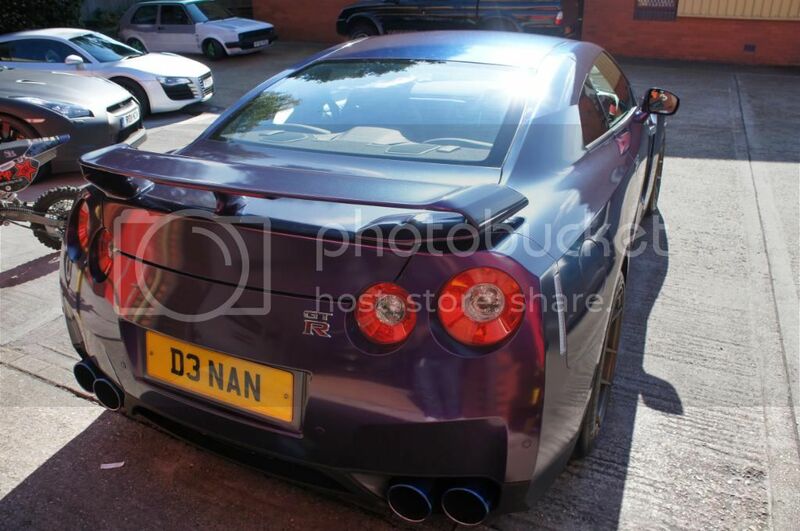 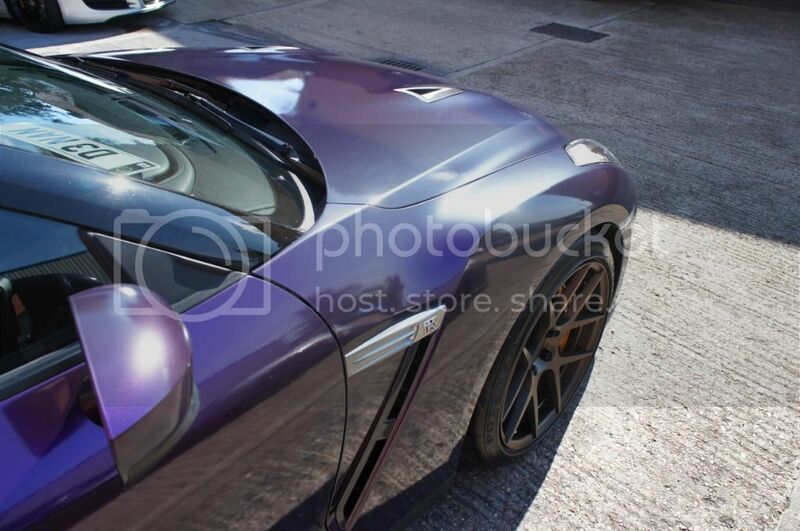 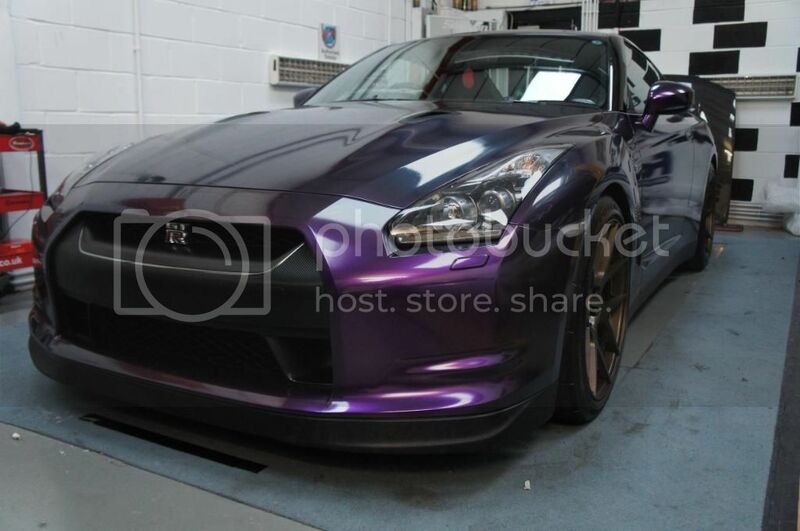 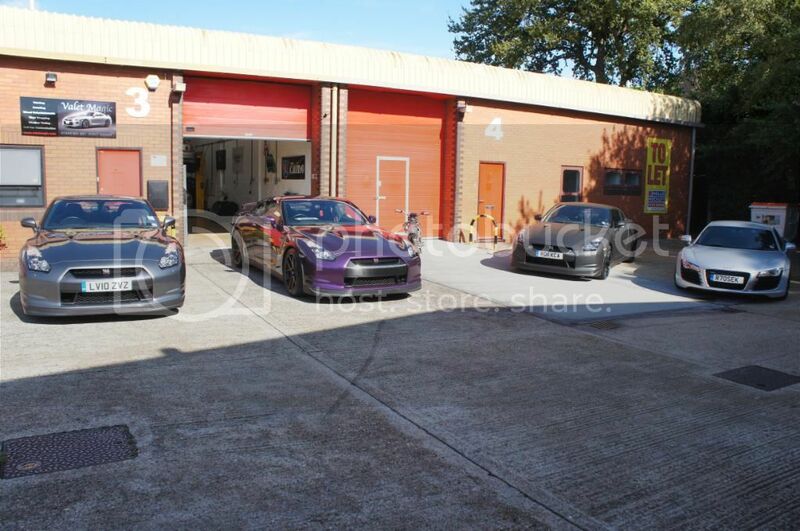 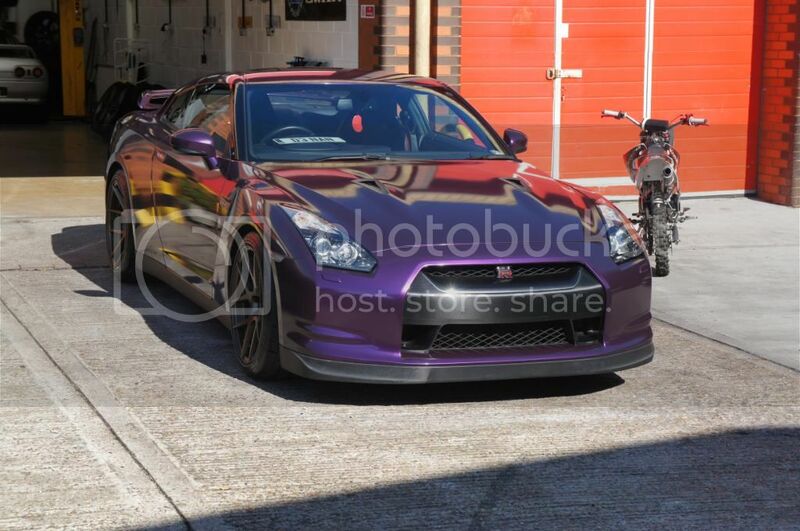 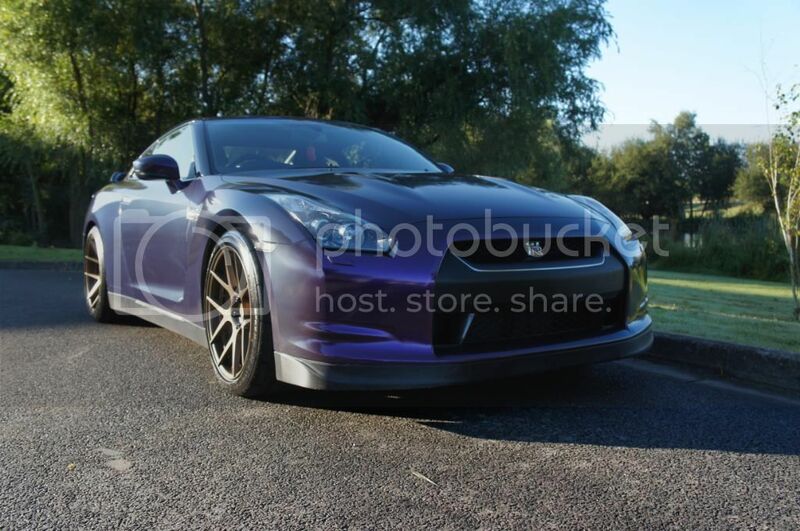 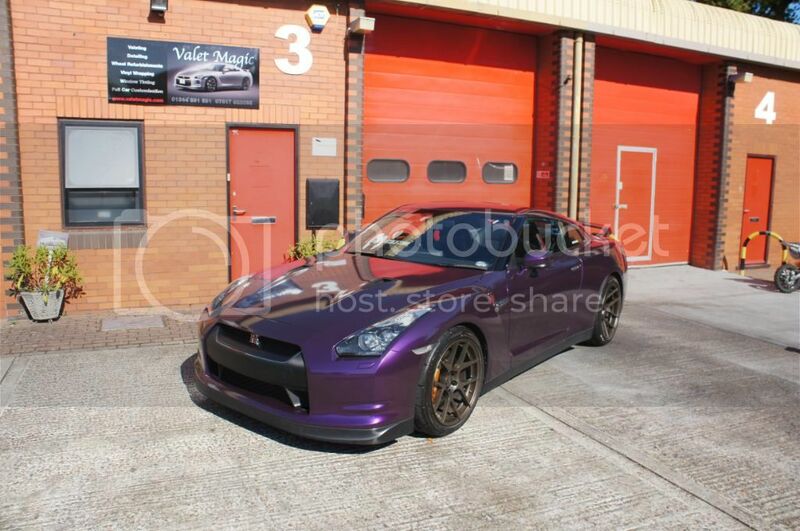 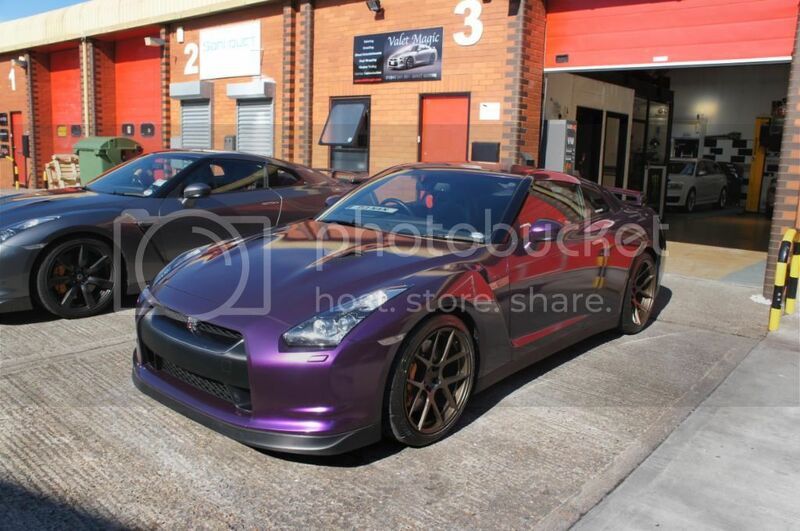 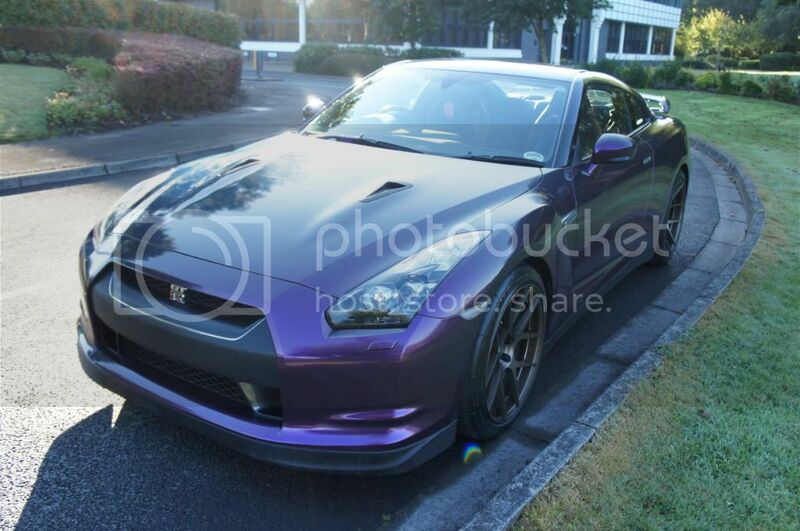 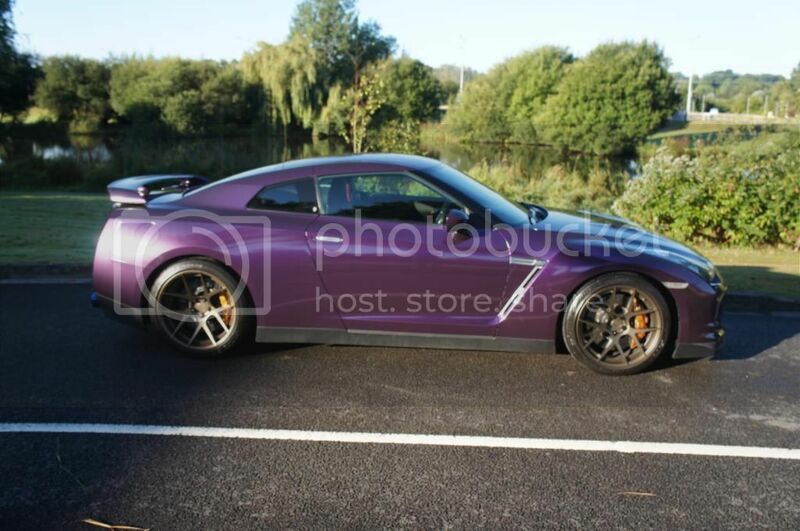 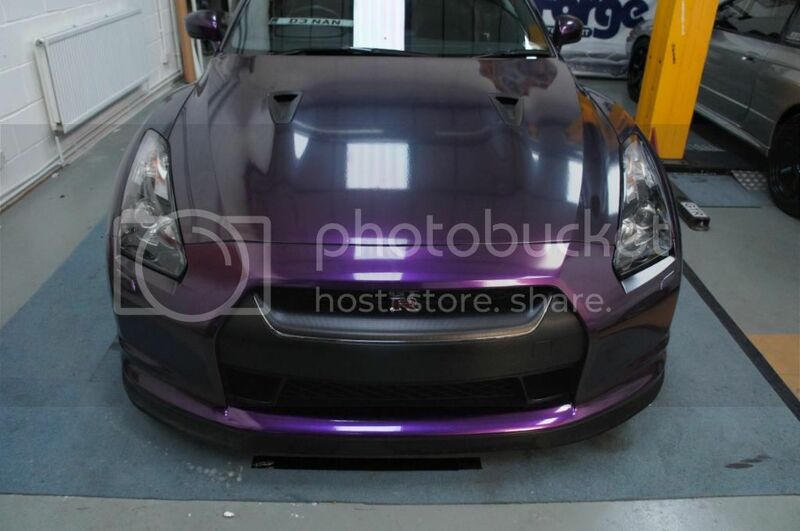 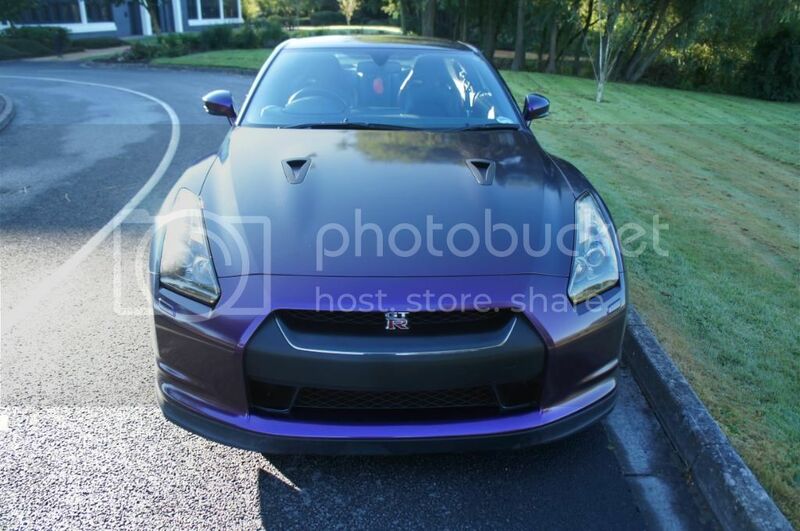 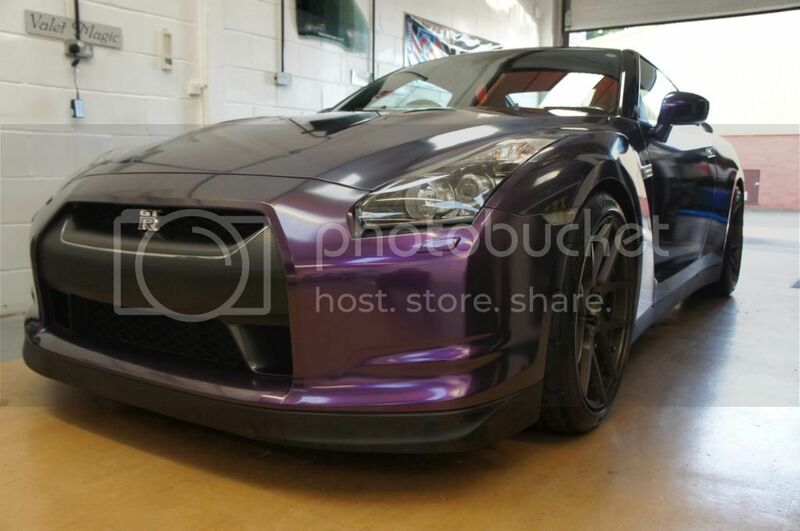 Looks Great Robbie, certain cars can get away with most colours, GTR's being one of them. 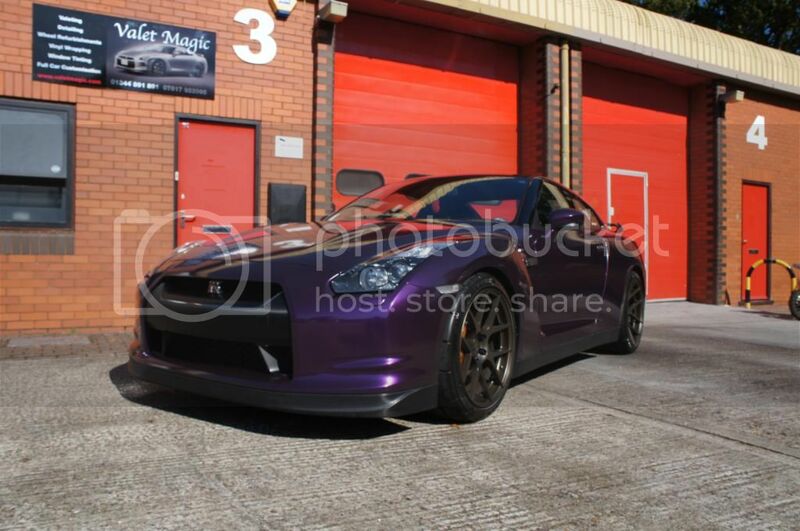 Love the colour, looks very menacing with those wheels too! 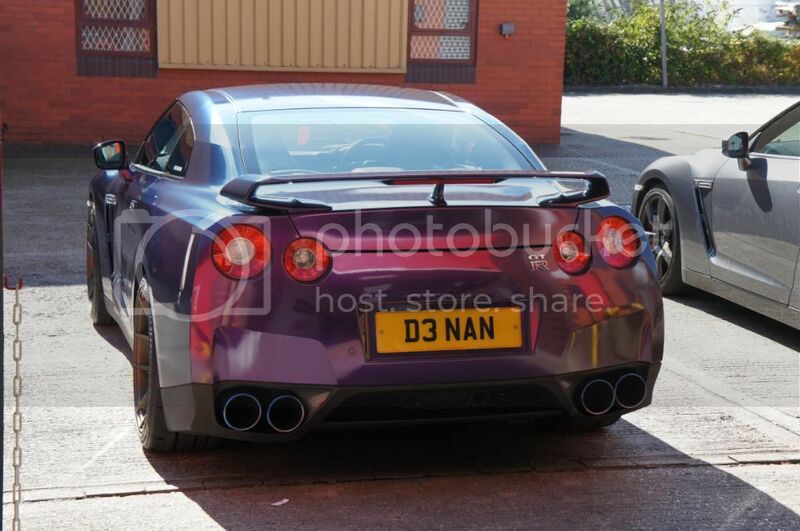 ..be nice on a 911.